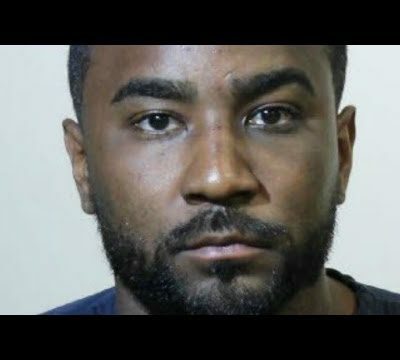 It’s also claimed Nick Gordon kept an iron grip on Brown’s finances and personal life, making a habit of answering her cell phone and not allowing her to make appointments without his approval. 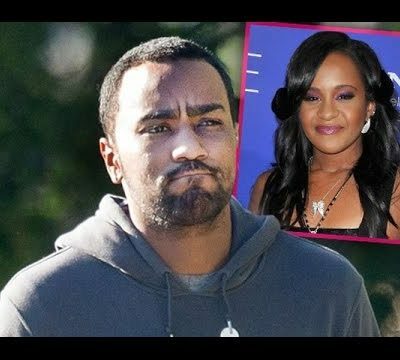 Bobbi Kristinas Friend Alex Reid knew about the abuse by Nick Gordon. 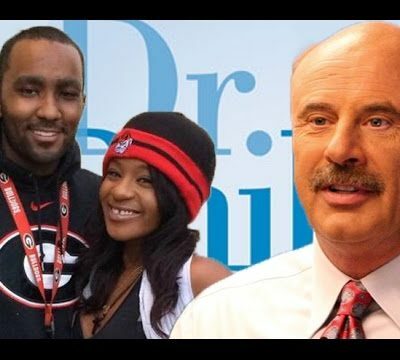 Bobbi Kristina would call Alex and facetime her after several violent incidents happened. 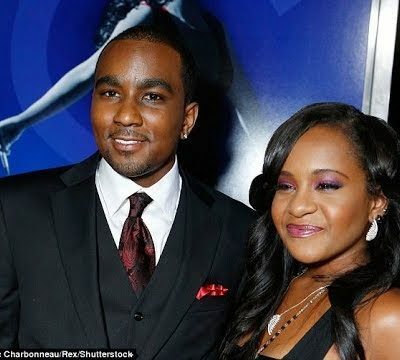 Also a call was recorded 3 weeks after the incident from Nick Gordon to a brown family member…. (Who else right.. ) (Maybe Jerod Brown but who knows). 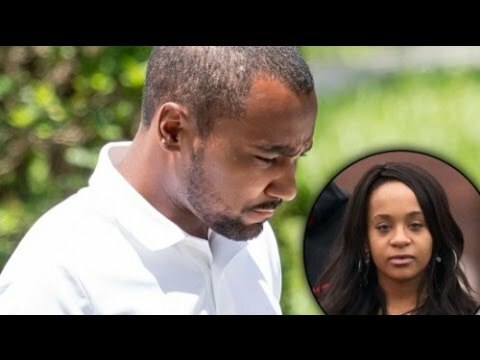 Nick claims drugs did her in and that he did nothing to her. I want to end this video a little different than usual. 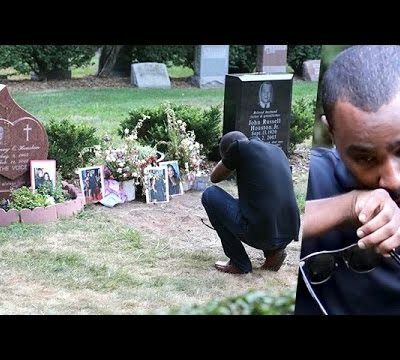 I found a video by a user named J4BK. 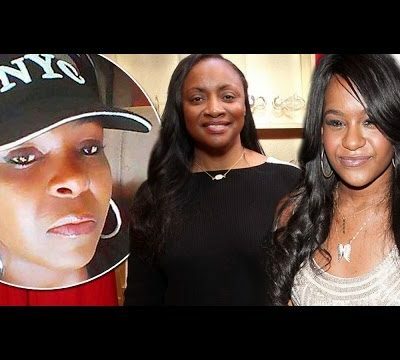 She seems to know Bobbi Kristina well and the video I have included here talks about different instances of abuse including screenshots of text messages from Bobbie Kristina about Nick as well as Social Media screenshots. 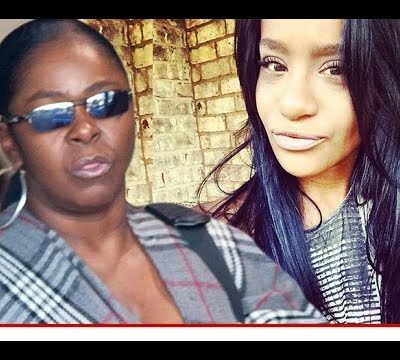 It shows in detail Nick Gordons abuse towards Bobbi Kristina and her family including Pat Houston and his pics of his collections of guns. Its obviously made by someone that knows her. 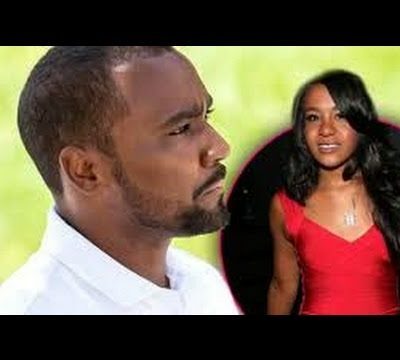 As you watch this I want you to think about Domestic Violence. 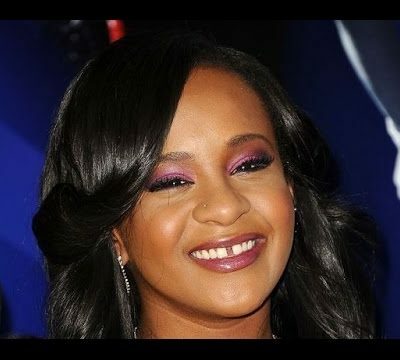 Domestic Violence happens every day and even famous people like Bobbi Kristina Brown can fall prey to it. Get Help.